MacArthur Stewart are pleased to offer this opportunity to purchase an attractive plot. The plot extends 46 meters by 31 meters, shown in the cover picture. 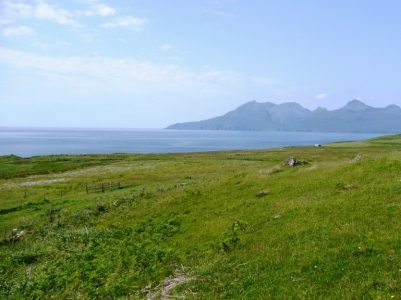 Situated in Cleadale on the Isle of Eigg, the plot enjoys open views to the Island of Rum in the West, on clear days the Outer Hebrides can be seen in the distance. The hamlet of Cleadale is the main settlement on this quiet island, positioned on a fertile plain on the northwest coast of the island. 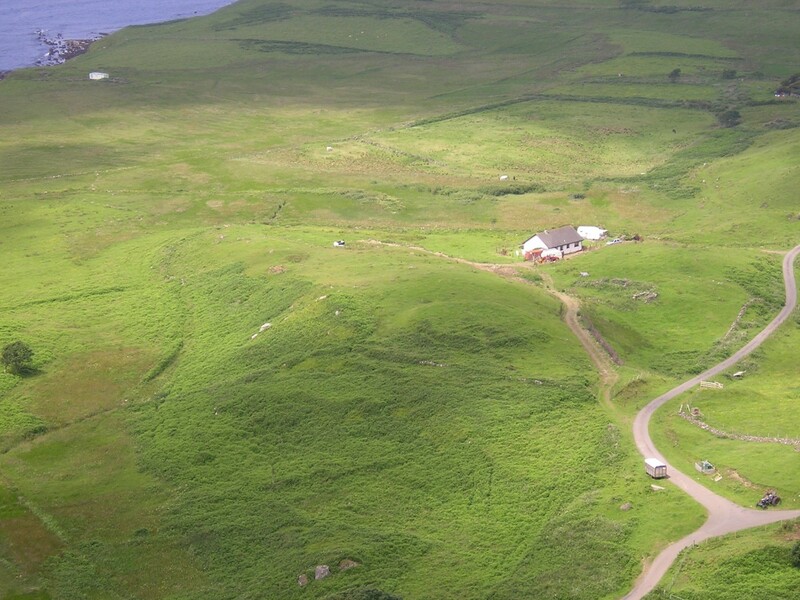 The plot has good views over Laig bay and the famous ‘Singing Sands’ quartz beach is a short walk from the site. 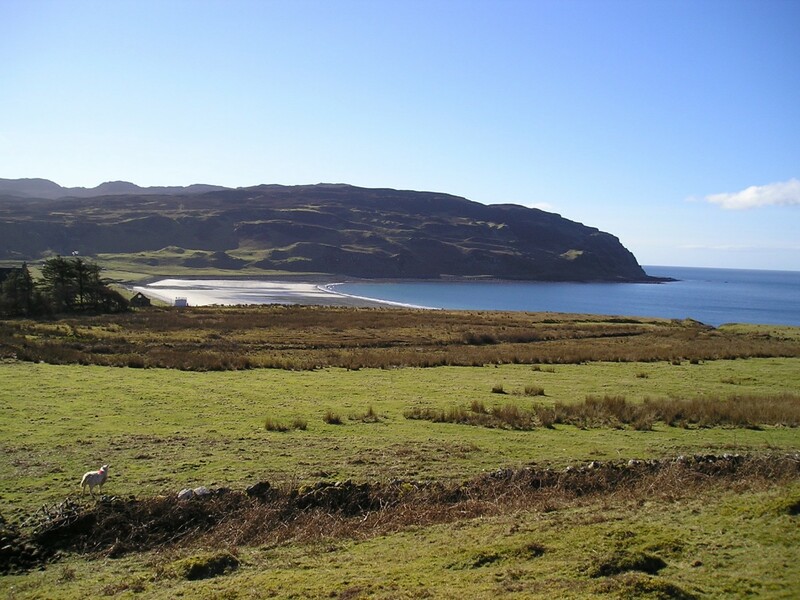 Eigg has become famous following the community buy out in 1997. 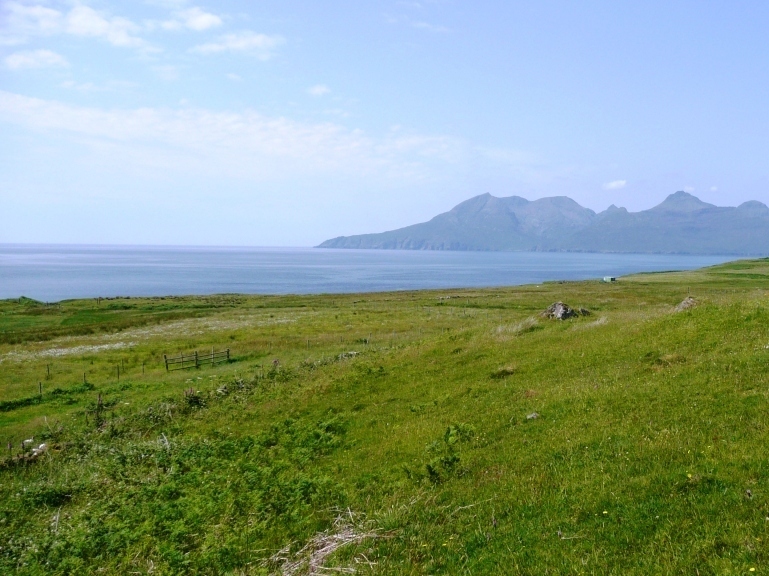 Recently making the news as the greenest community in Europe, the island produce their own electricity through the Eigg Electric Ltd project, which generates 98% of its power through renewable resources, solar, wind and hydro power. Eigg is reached by ferries from both Mallaig and Arisaig, vehicles can cross from Mallaig, a permit (Highland Council 01397-709000) and prior reservation are required (Calmac Ferries Ltd 01687-462403). The Island offers residents local amenities including general store, primary school, doctors surgery, community hall, craft shop, tearoom and also has broadband Internet.